There are many powerful and easy-to-use electronic design automation (EDA) software packages available for PCB designers today. When deciding which one to choose, there are also many factors to consider such as cost, usability, flexibility and support. The choice of EDA software can dramatically improve the designer’s productivity and offset design challenges such as shorter time-to-market, increasing cost constraints, and lack of resources. Here are some popular EDA software packages for your consideration. The goal of Altium Designer’s unified model of design data is to streamline the design process and enable designers to design in a highly secure environment. Altium Designer supports flex and rigid-flex designs, including 3D PCB layout, analysis and programmable design. These advanced board design capabilities enable designers to have a realistic understanding of what they are designing during design time, and how the design will fold together in real-time, not after costly prototypes have been created. The Xpedition Enterprise flow from Mentor Graphics aims to provide a tightly integrated design system from concept through manufacturing handoff. On the front-end, tools facilitate design definition, constraint management and functional verification. 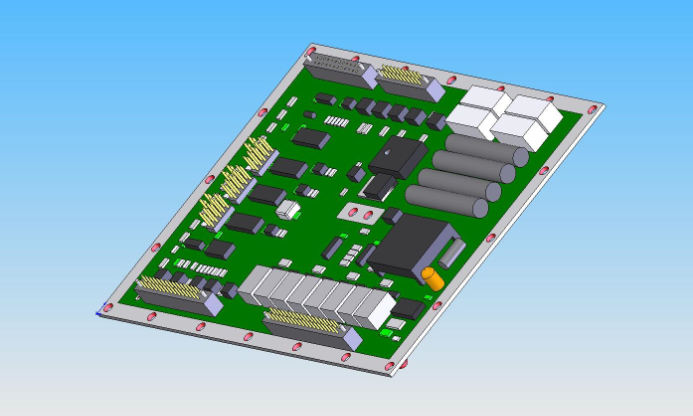 For PCB layout, users can combine interactive and automatic routing within one environment to complete the densest designs. Its team layout capabilities enable geographically dispersed teams to collaborate and shorten design times. At the back end, DfM validation ensures the design meets manufacturing requirements, so that the design data can be optimized for the NPI process and handed off in the ODB++ format. 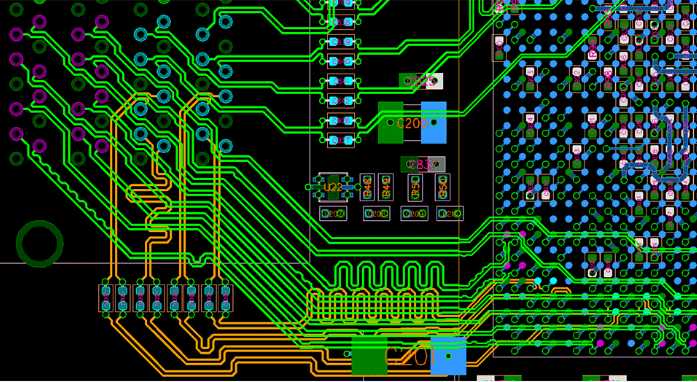 OrCAD PCB Designer aims to provide everything users need to take a PCB design from concept to production. It contains an integrated design flow that includes a constraint manager, design capture technology, component tools, a PCB editor and an auto/interactive router as well as interfaces for manufacturing and mechanical CAD. 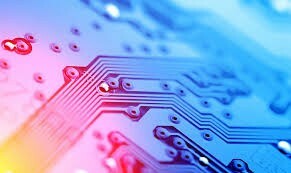 OrCAD PCB Designer’s PCB editing and routing solution is designed to handle routing challenges from simple designs to high-density PCBs requiring complex design rules and is scalable with changing design needs and future technology challenges.